For over three decades, allegations of sexual abuse have been levelled against UN personnel around the world. 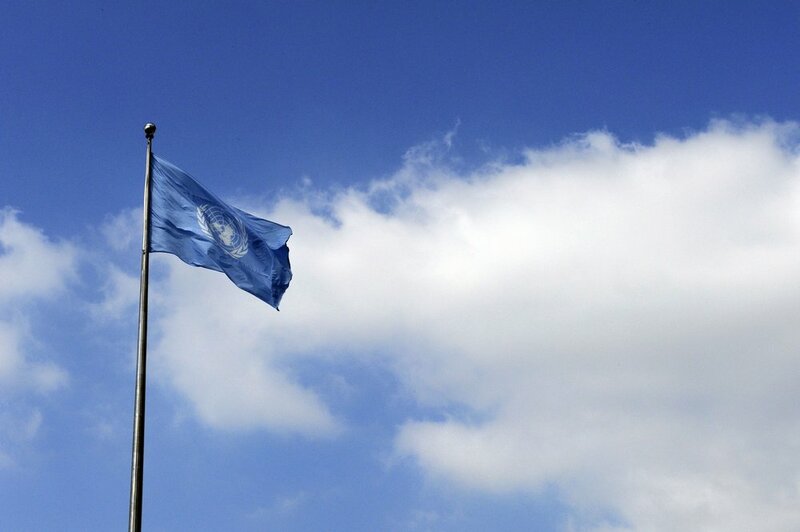 The UN has a zero tolerance policy in place, so why does impunity persist? We launched the Code Blue Campaign in May 2015 to end impunity for sexual abuse by UN personnel. Read more about the campaign, the changes we're seeking and how we do our advocacy. Get the latest news, press releases and updates from the Code Blue Campaign on sexual abuse by UN personnel. Find key documents related to UN sexual exploitation and abuse, such as UN documents, internal communications, academic resources and fact sheets. Must-read updates, statements and press releases from the Code Blue Campaign. 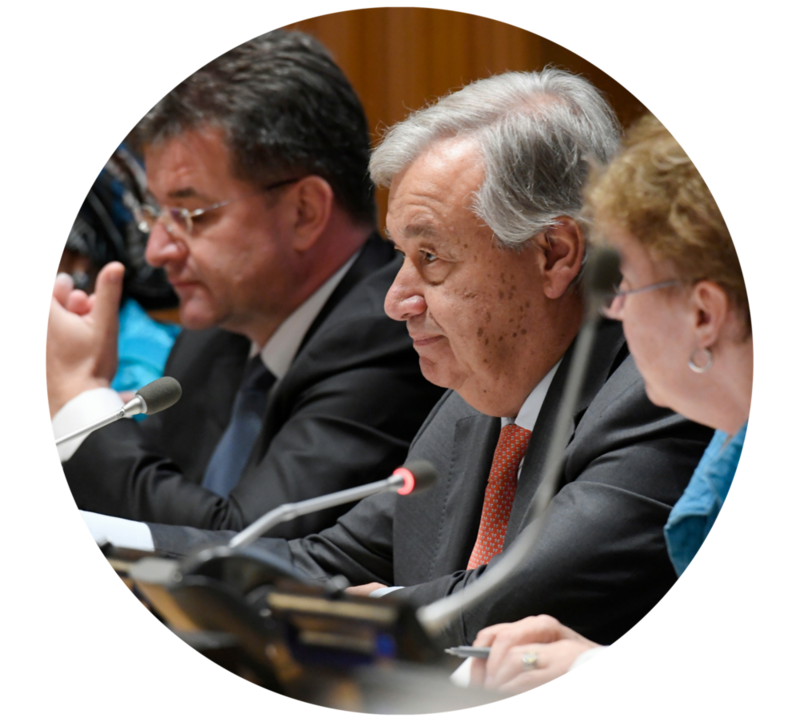 Code Blue’s latest series presents the current status of each of UN Secretary-General António Guterres' policies for addressing sexual exploitation, abuse, and harassment by UN personnel. Framed by Canada’s feminist foreign policy and an intensified focus on ending sexual violence in the #MeToo era, panellists will critically assess Canada’s current approach to UN peacekeeper sexual abuse. What actions should Canada take to strengthen accountability? In December 2018, the Independent Expert Panel’s found “overwhelming” evidence of a “broken organisational culture” and called for a change in UNAIDS’ top leadership. Read the latest news on the Code Blue Campaign and issues related to peacekeeper sexual exploitation and abuse. The Code Blue Campaign's game-changing proposal to address sexual exploitation and abuse by UN peacekeeping personnel.